Thank You for your Frazer Orders! - Week of January 25 - Frazer, Ltd. Thank you Pecos County EMS for your Frazer remount order! 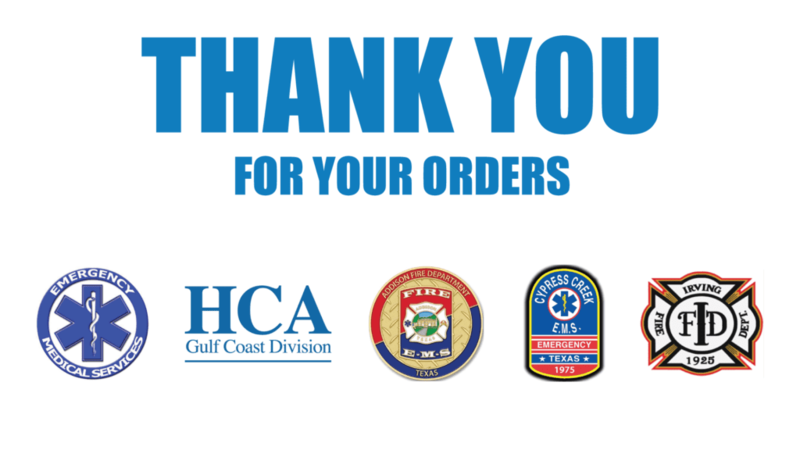 Thank you HCA – Gulf Coast Division for your order of a new Frazer unit! Thank you Addison Fire & EMS for your order of a new Frazer unit! 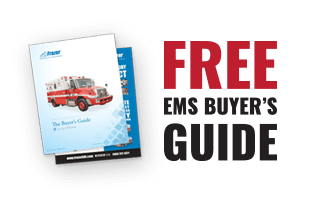 Thank you Cypress Creek EMS for your order of 4 new Frazer units! Thank you Irving Fire Department for your order of a new Frazer unit!